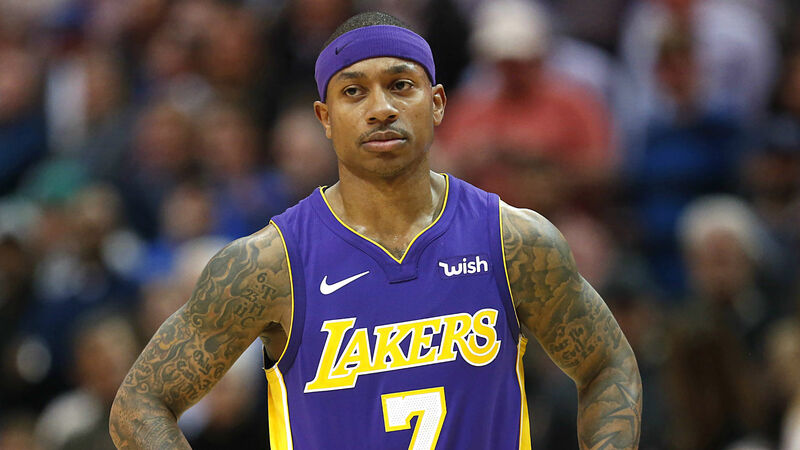 Isaiah Thomas likely will not be ready Sept. 25 when the Nuggets open training camp. According to USA Today, Thomas is still rehabbing from offseason hip surgery and the team is in no rush to get him back. Nuggets president of basketball operations Tim Connelly talked to Altitude Sports about Thomas’ recovery. Thomas signed a one-year, $2 million veteran’s minimum deal this offseason with Denver. He missed the first 36 games of last season as he recovered from a different offseason hip surgery before joining the Cavaliers. He played in just 15 games before he was sent to the Lakers at the trade deadline. Denver opens the 2018-19 season Oct. 17 against the Clippers.